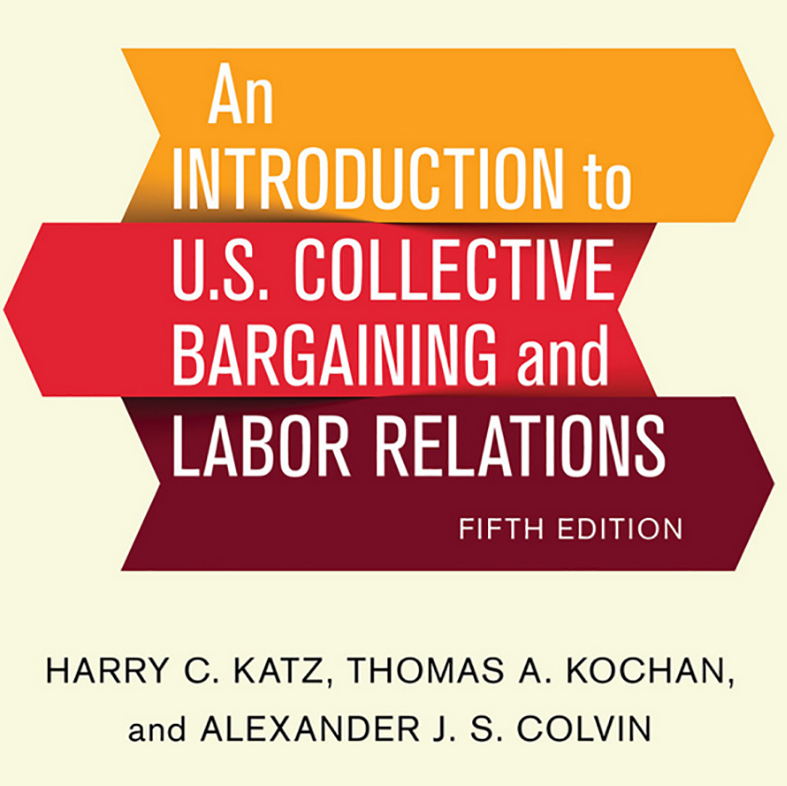 This comprehensive textbook provides an introduction to collective bargaining and labor relations with a focus on developments in the United States. It is appropriate for students, policy analysts, and labor relations professionals including unionists, managers, and neutrals. A three-tiered strategic choice framework unifies the text, and the authors' thorough grounding in labor history and labor law assists students in learning the basics. In addition to traditional labor relations, the authors address emerging forms of collective representation and movements that address income inequality in novel ways. Harry C. Katz, Thomas A. Kochan, and Alexander J. S. Colvin provide numerous contemporary illustrations of business and union strategies. They consider the processes of contract negotiation and contract administration with frequent comparisons to nonunion practices and developments, and a full chapter is devoted to special aspects of the public sector. An Introduction to U.S. Collective Bargaining and Labor Relations has an international scope, covering labor rights issues associated with the global supply chain as well as the growing influence of NGOs and cross-national unionism. The authors also compare how labor relations systems in Germany, Japan, China, India, Brazil, and South Africa compare to practices in the United States. All royalties earned from the sale of the textbook go to the Scheinman Institute. The Instructor’s Manual has a test bank, PowerPoint chapter outlines, mock bargaining exercises, organizing cases, grievance cases, and classroom-ready current events materials. Buy the book through Cornell University Press.